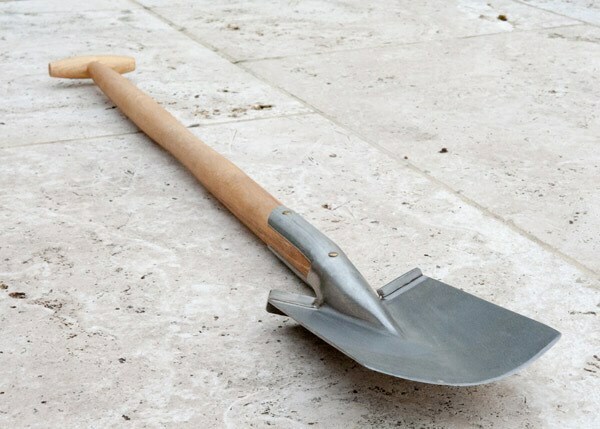 This small but perfectly formed Sneeboer spade is ideally proportioned for gardeners looking for a lighter tool, or with smaller plots to dig. The compact head is smaller and shorter than a traditional spade, keeping the tool's weight down and making it easier to manoeuvre. 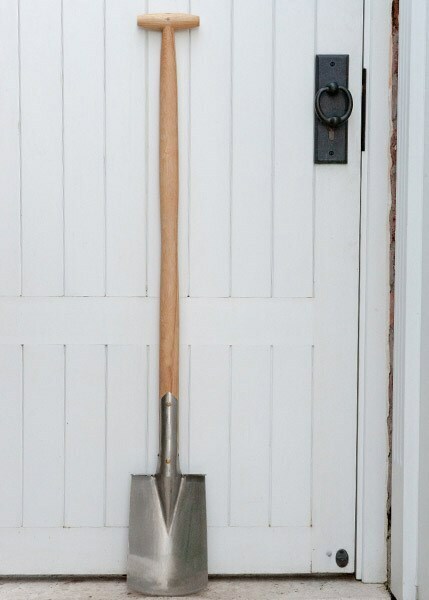 The solid ash handle is slightly longer than a standard spade, reducing bending and back strain, and a slimmer section in the middle gives you a secure, comfortable grip for two-handed digging. The sharp blade is hand forged from rust-resistant stainless steel and riveted to an FSC-certified ash shaft, finished with a chunky ergonomic T-handle for comfort. Supplied with a 10-year guarantee on steel parts (1 year for the handle). Founded in 1913, Dutch toolmaker Sneeboer is renowned for making premium hand-forged stainless steel tools using traditional techniques. 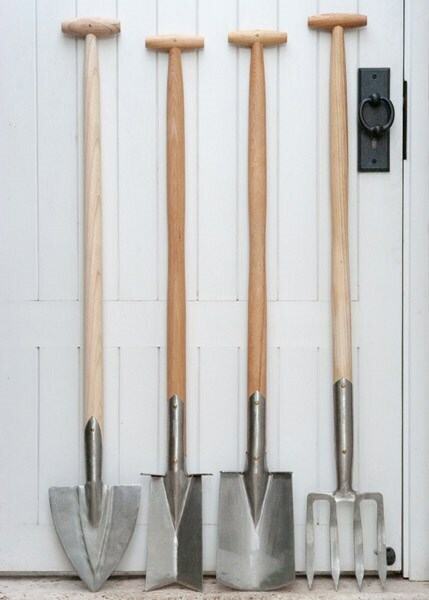 Their master craftsmen combine old-fashioned attention to detail with an appetite for innovation, which has produced some of the best-performing garden tools we've come across - strong, well-balanced and a pleasure to use. All Sneeboer tools in our range are made from lightweight, corrosion-resistant stainless steel which has been shaped, polished and sharpened by hand and fitted with an FSC-certified solid wood handle. 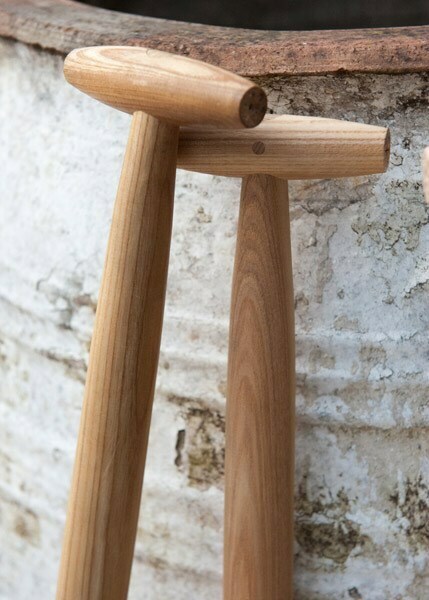 Excellent quality tool for the garden...like tools used to be made! Hello there It weighs 1.7kg. Hope this helps.